It’s been a while since there’s been a toxic welcome party for an NFL player. Possibly the last time we got such a game was in 2009, when Brett Favre’s Vikings came to play in Green Bay. At the time, he became the first quarterback to defeat all 32 teams (Manning became the second QB to accomplish that feat in week 1). It was disheartening for Packer fans to see their long time franchise QB beat them for their most hated rivals. 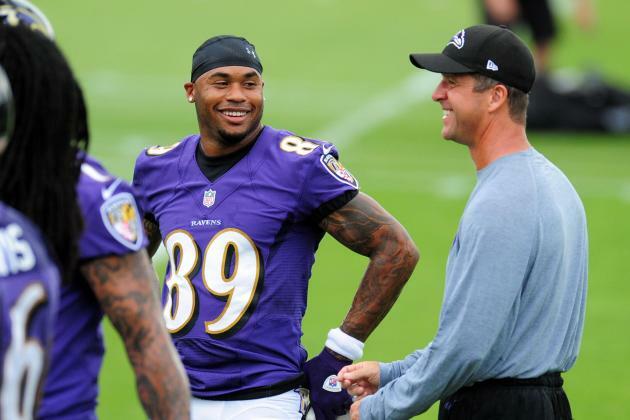 Now this week, Steve Smith Sr. finally gets his chance to show up his former team when the Panthers come to town. He might have an easy time doing so. First of all, Cam Newton is still hurting from an injury. He was held out of the first regular season game with a rib injury and hasn’t looked like he has in years past. Newton hasn’t run much, which is his bread & butter in the NFL. He had just 7 yards rushing last week. His lack of running means more time in the pocket, and he has a whole host of new wide receivers this year. Rookie Kelvin Benjamin has done well to absorb the loss of Steve Smith, even if his production is just about the same as Smith’s in the first 3 games. Second, that defense is off. When the Ravens played the Panthers in the preseason last year, I was astonished at how dominant that team was. Their second year linebacker, Luke Kuechly, would not let the Ravens get any offense going and was flying all over the field. He has since become the fixture on defense. That defense definitely helped in propelling them to a 12-4 record & NFC South division title. So, how did the Steelers rush for 260+ yards against them? Last year, as you remember, was a shockingly bad year for our running backs. None could manage much more than 3.1 yards per carry and were dead last in the NFL for that average. So now with a three running back tandem in Pierce, Forsett, & Taliafierro, the Ravens have consistently had players average over 5.0 yards per carry. All three players are capable of rushing for 100 yards, only if they have enough carries. Of course, a good rushing game sets up many different factors throughout the game. I could see Flacco fake a handoff to Pierce, and throw deep to Steve Smith, since he did make a promise to the Panthers. So you’ve got to wonder: were the Panthers that good against us in the preseason, or were our running backs that bad? 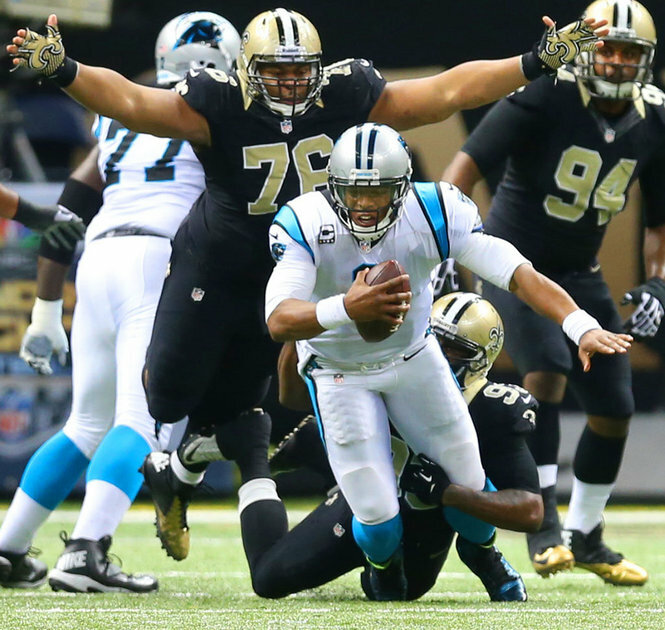 Finally, the pass protection for Newton is not good. Think about it: a running quarterback who is confined more the the pocket, should have the awareness & speed to avoid being hit. Yet, the opposite has happened. That has to be concerning for Carolina, since he is their best option at quarterback & their franchise player. Momentum looks to be going in opposite directions for both clubs. Where the Panthers have absorbed their first loss of the season in embarrassing fashion, the Ravens have quietly enjoyed a two game winning streak and look to be getting better on offense & defense. We shall see if current momentums shift in the game. Then again, the Ravens do have great home field advantage. The game will be on CBS this Sunday at 1pm. Enjoy it while you can! With the Orioles heading to the playoffs in great shape for a long run, we may experience priority changes in Baltimoreans’ viewing habits come October.